Medication adherence is key to achieving good outcomes in hypertension and cardiovascular disease. However, adherence to preventive treatments remains poor with less than 50% of people adhering to treatment as prescribed. Many people do not even begin taking the medication, and even when treatment is initiated, early discontinuation is common. There have been many adherence interventions developed to promote adherence; however, the effectiveness of these have been limited. 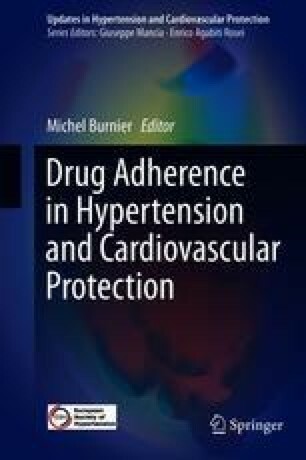 This chapter summarises the evidence to date on interventions to promote adherence and discusses the importance of approaching adherence from the individual patient perspective. A Perceptions and Practicalities Approach to designing and delivering interventions is then described, which outlines a pragmatic method for clinicians to adopt to encourage medication adherence. Explanations of how to implement this in practice, as well as factors to consider when designing adherence interventions, are discussed.